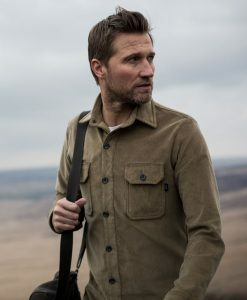 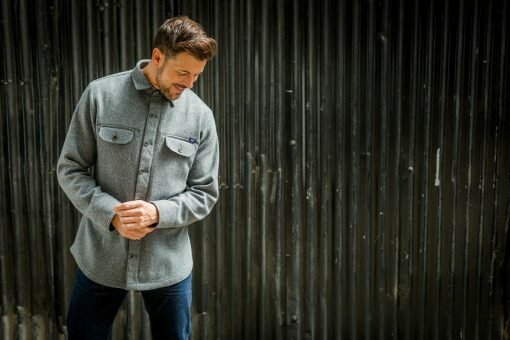 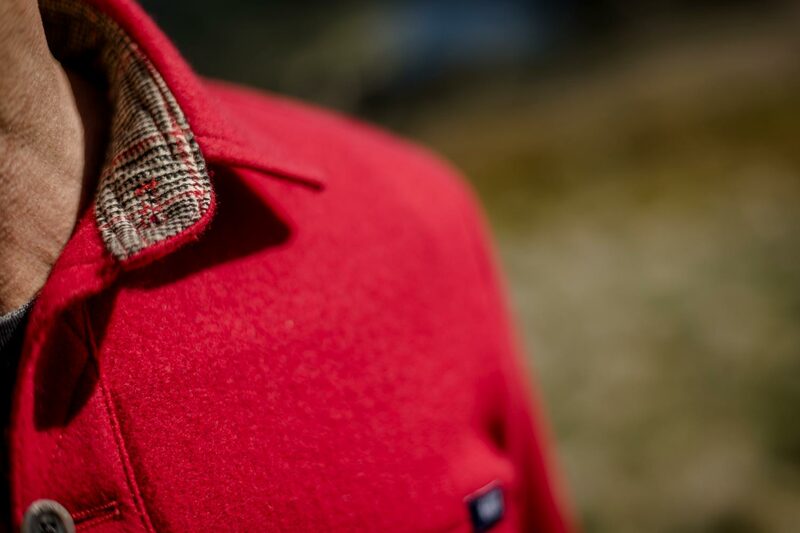 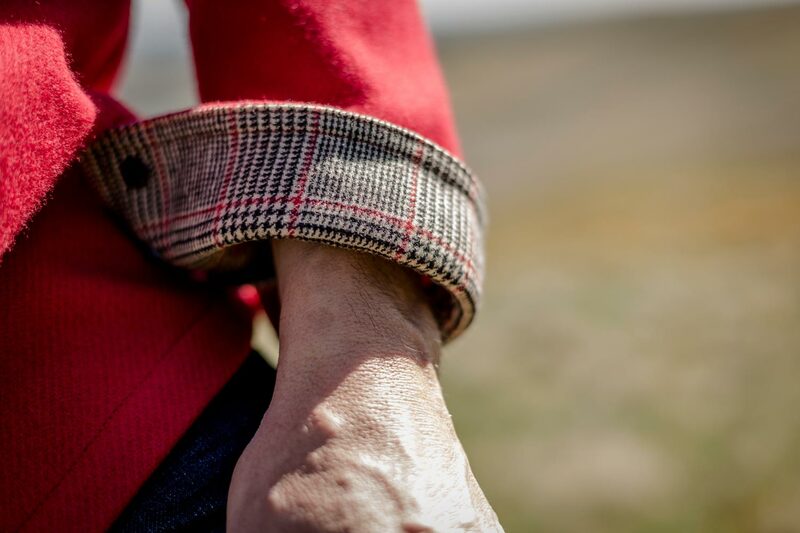 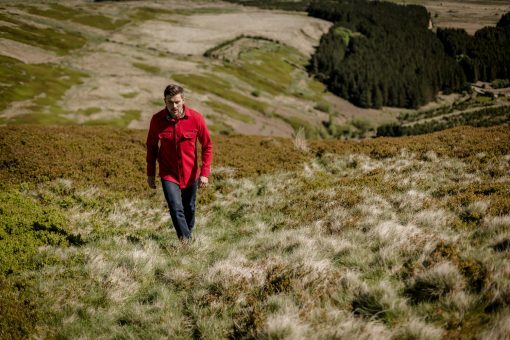 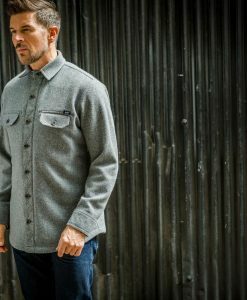 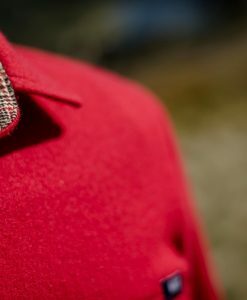 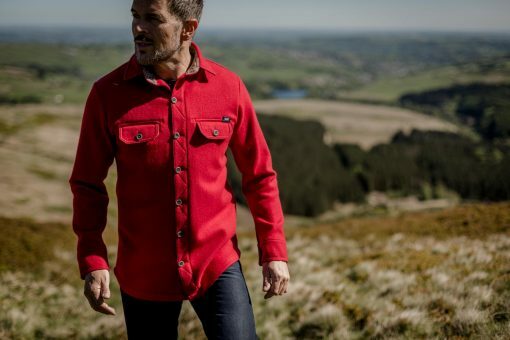 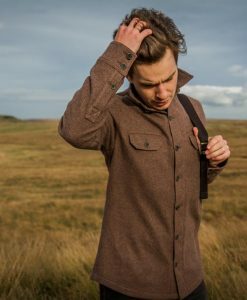 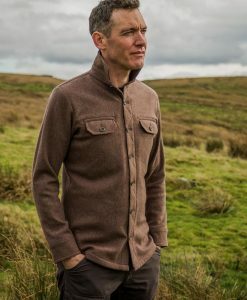 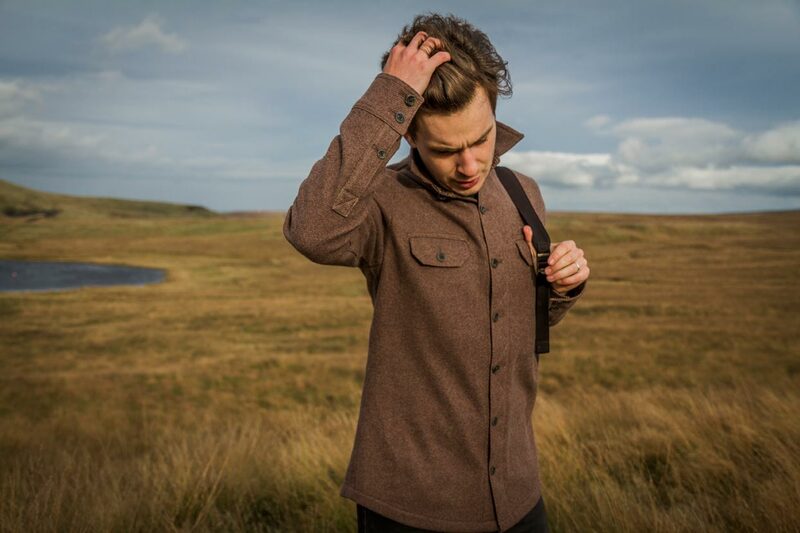 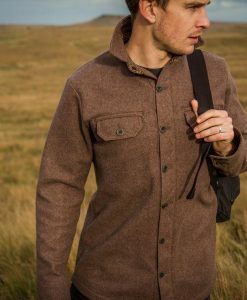 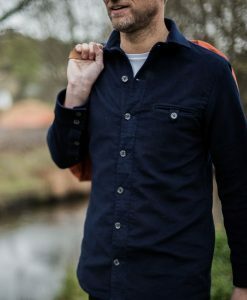 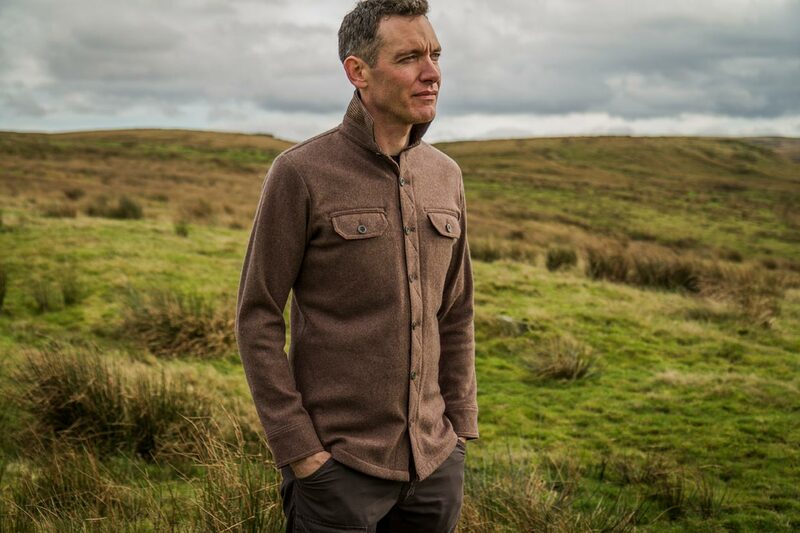 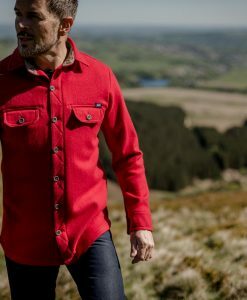 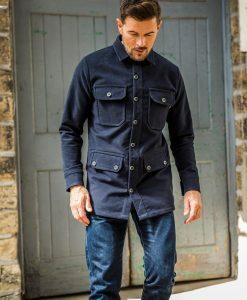 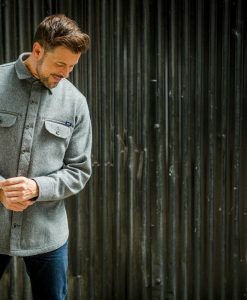 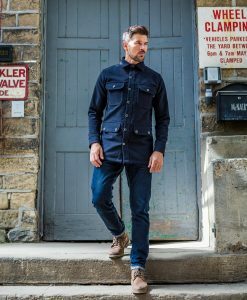 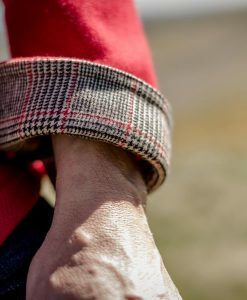 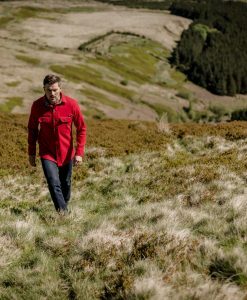 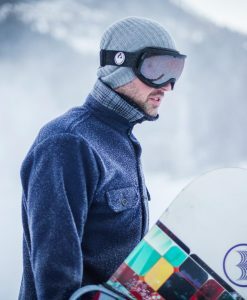 Produced from our mid weight merino, the shirt is perfect to be worn as an outer layer in Autumn/Winter or as a mid-layer when the temperature really drops. 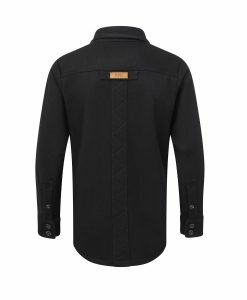 XXL+ and long lengths made to order. 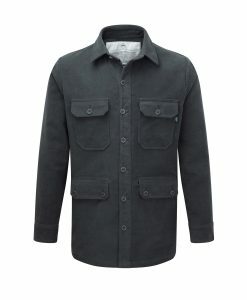 Lead-time 2-3 weeks from date of order. 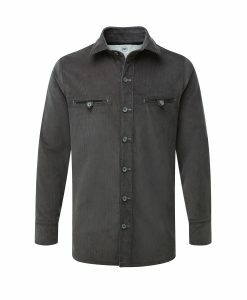 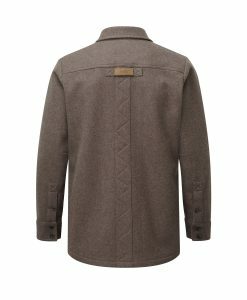 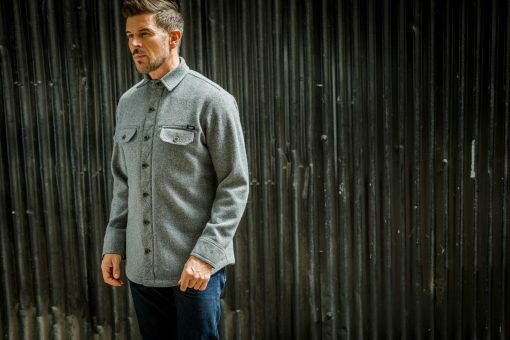 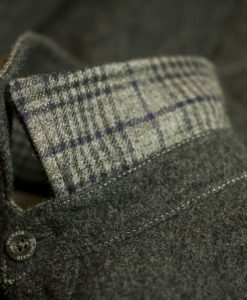 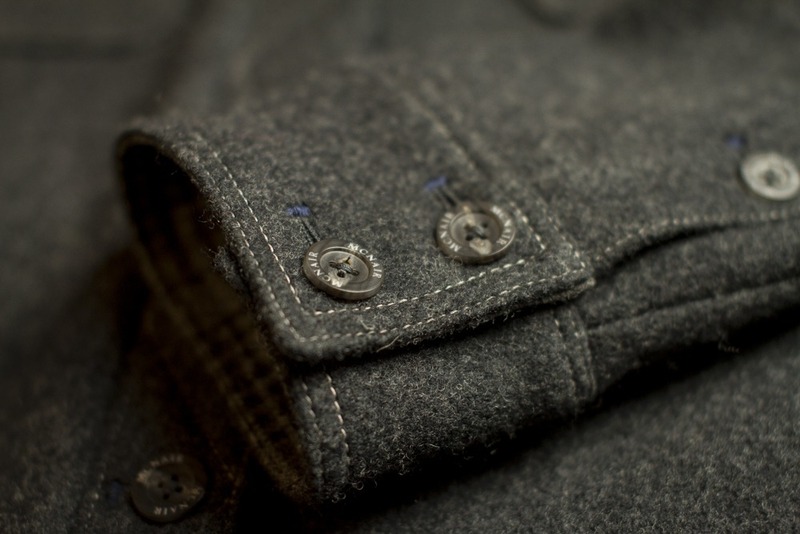 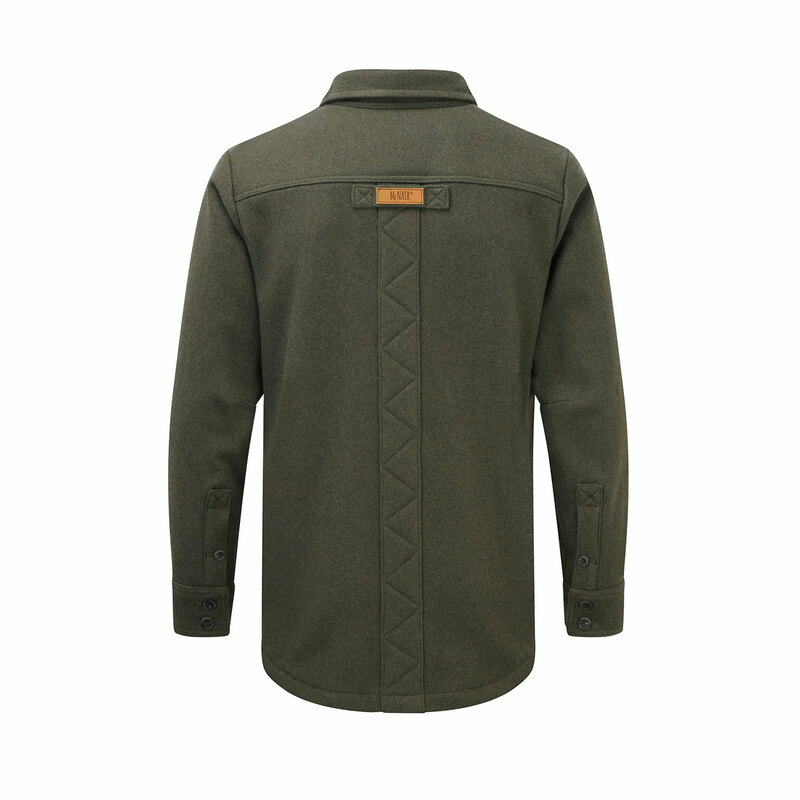 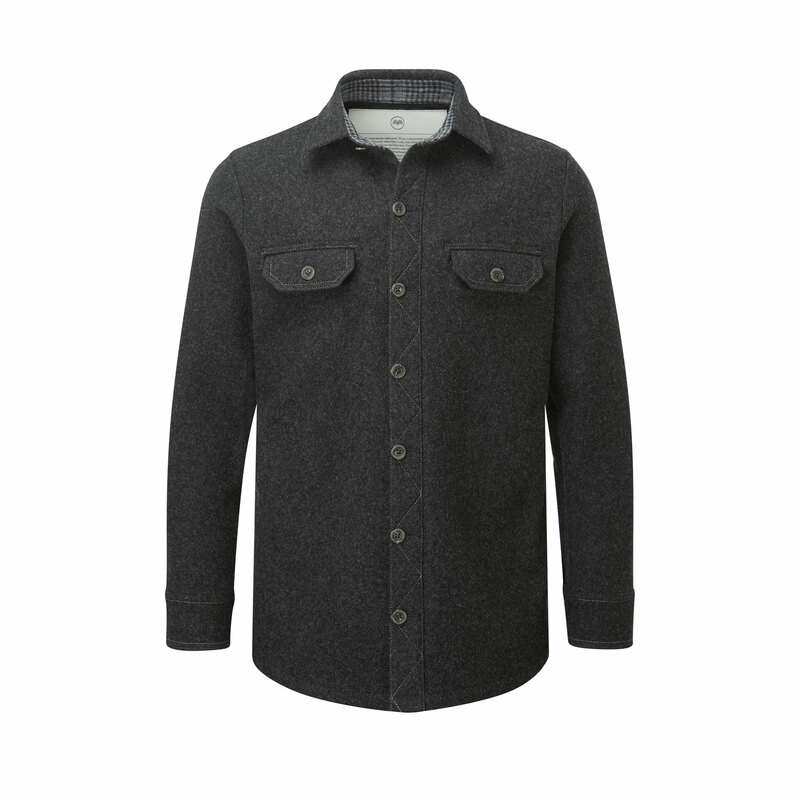 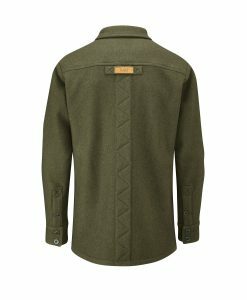 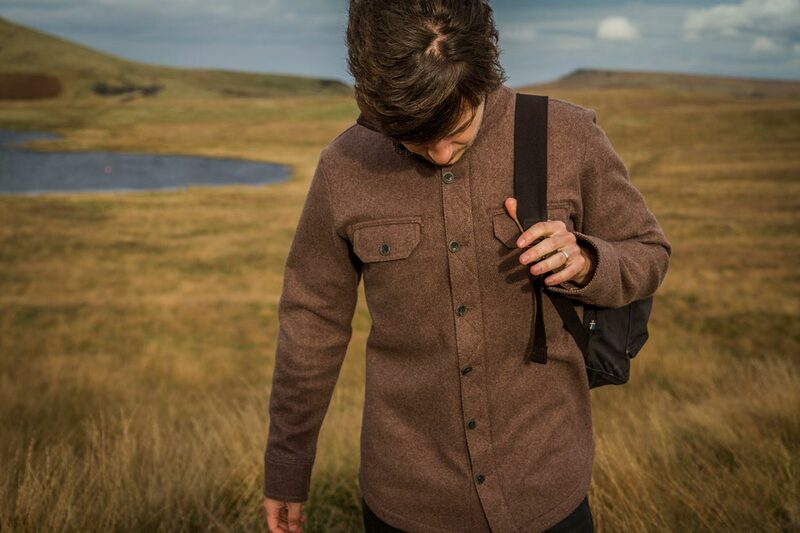 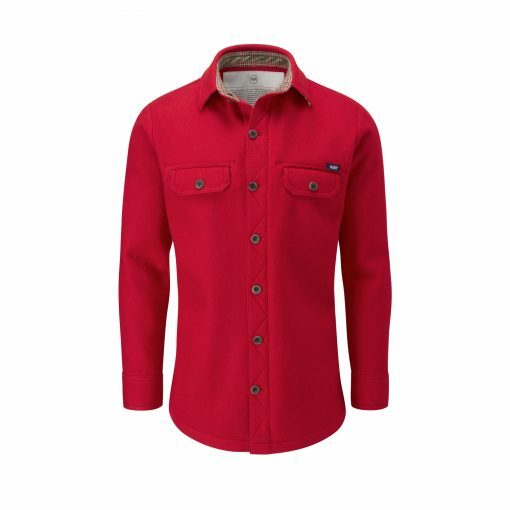 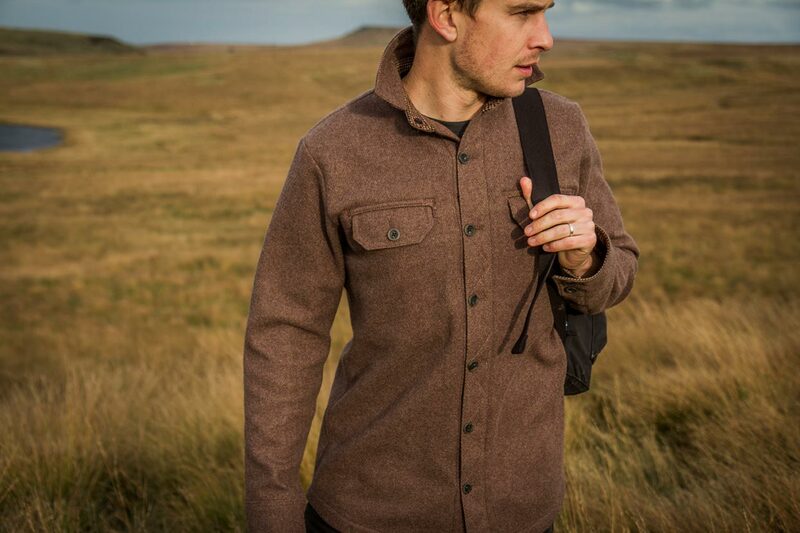 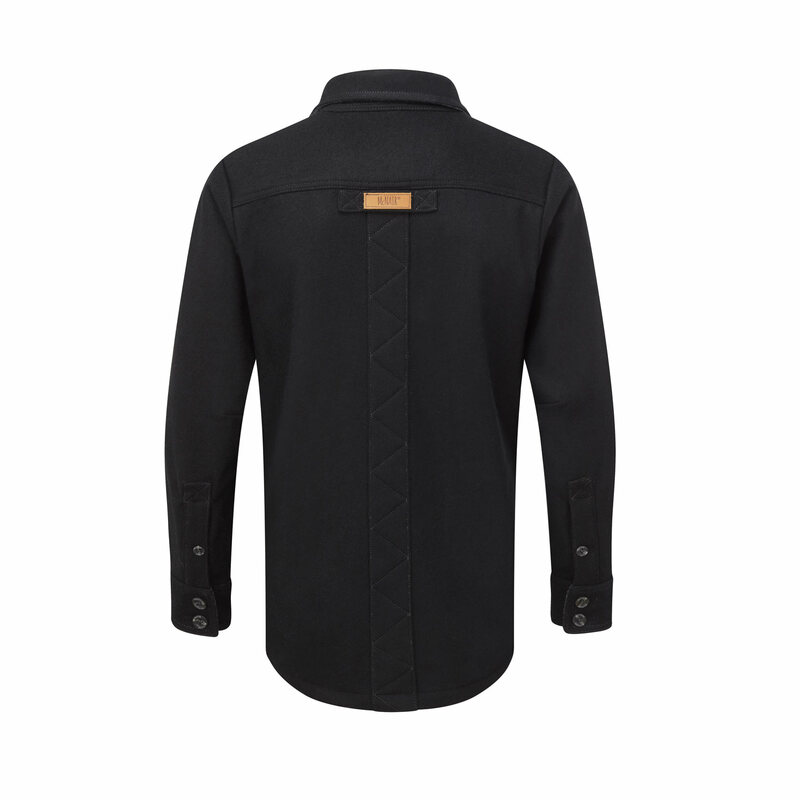 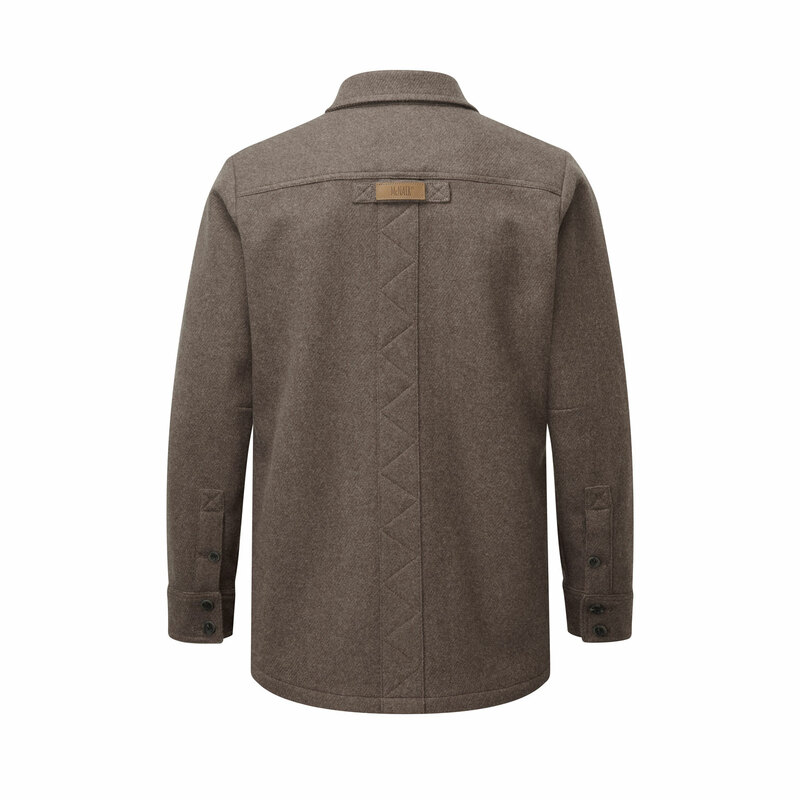 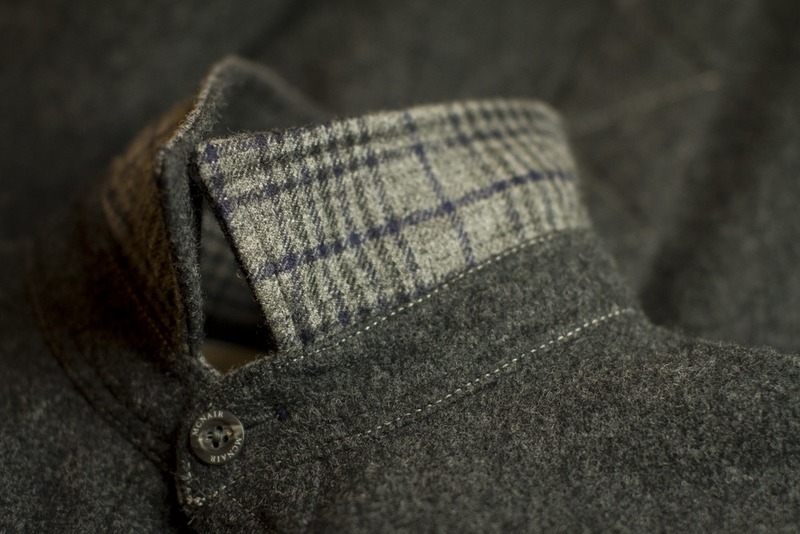 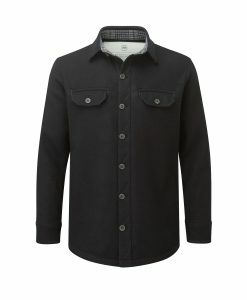 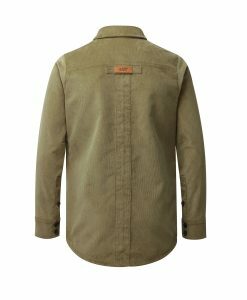 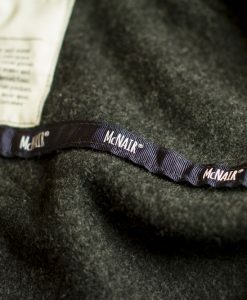 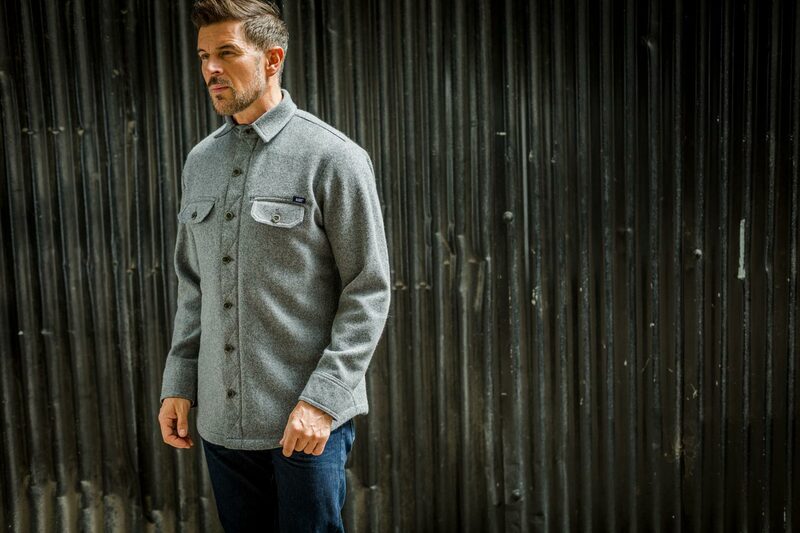 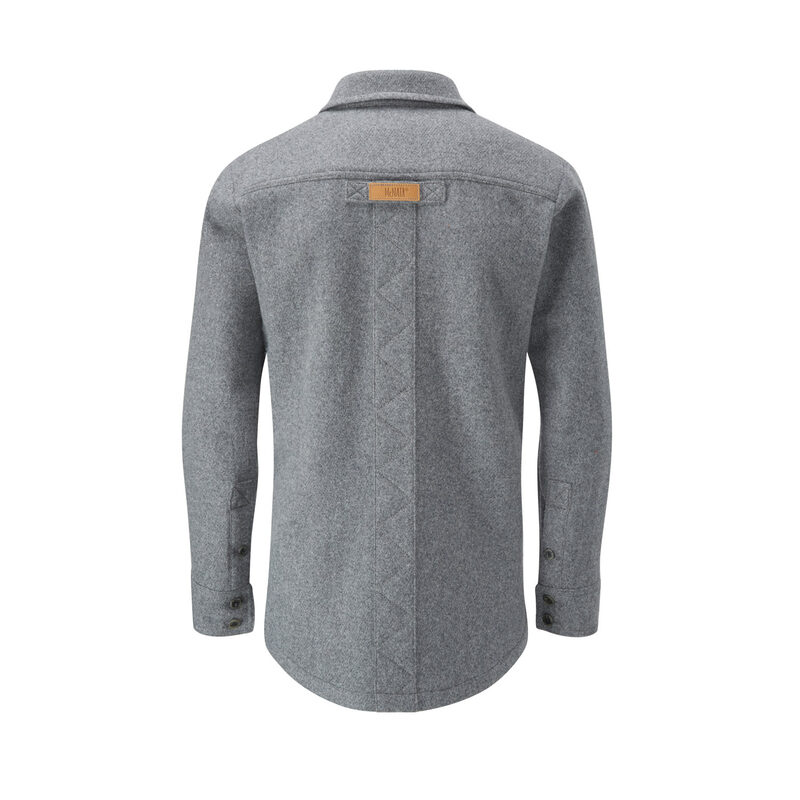 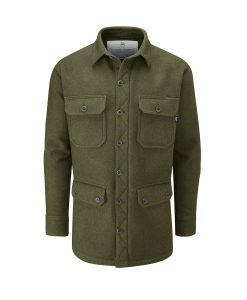 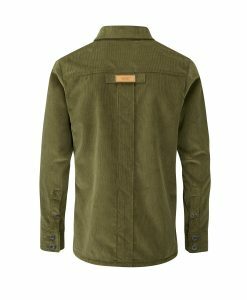 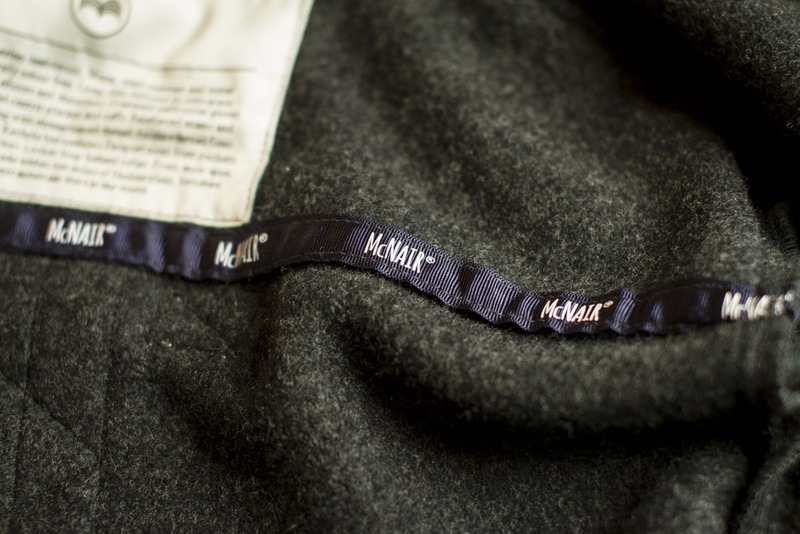 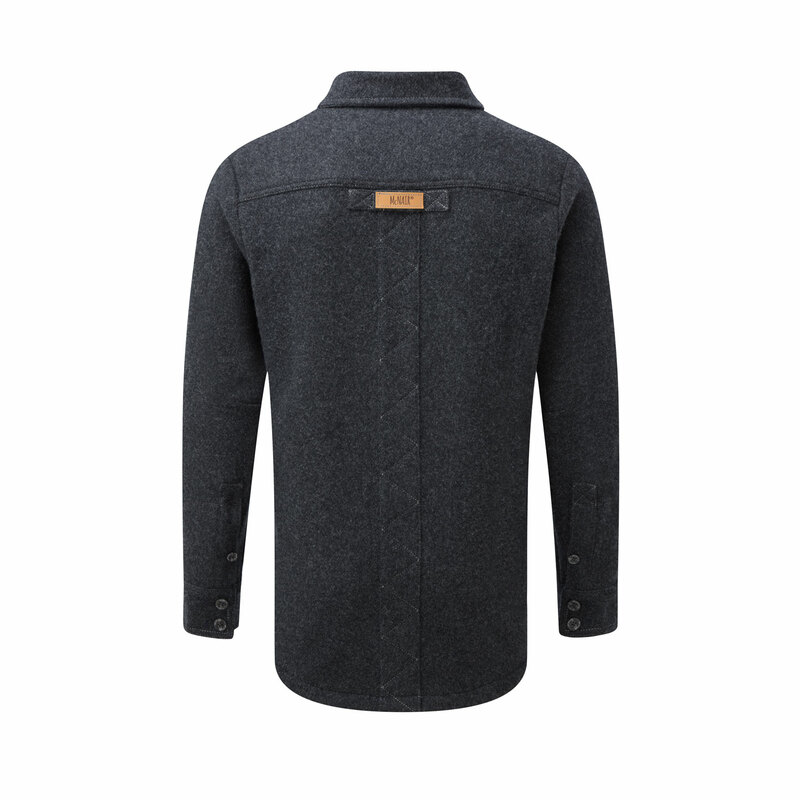 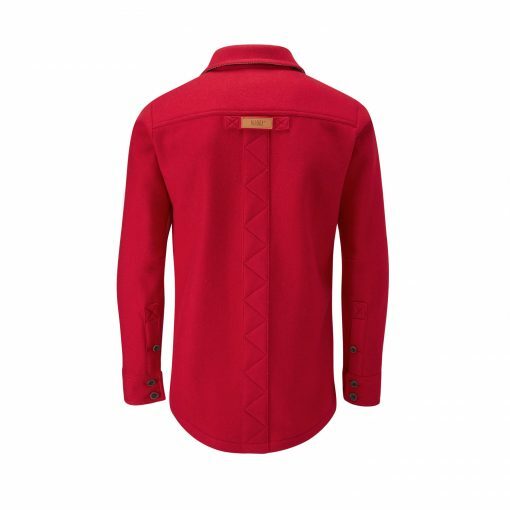 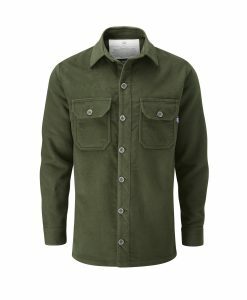 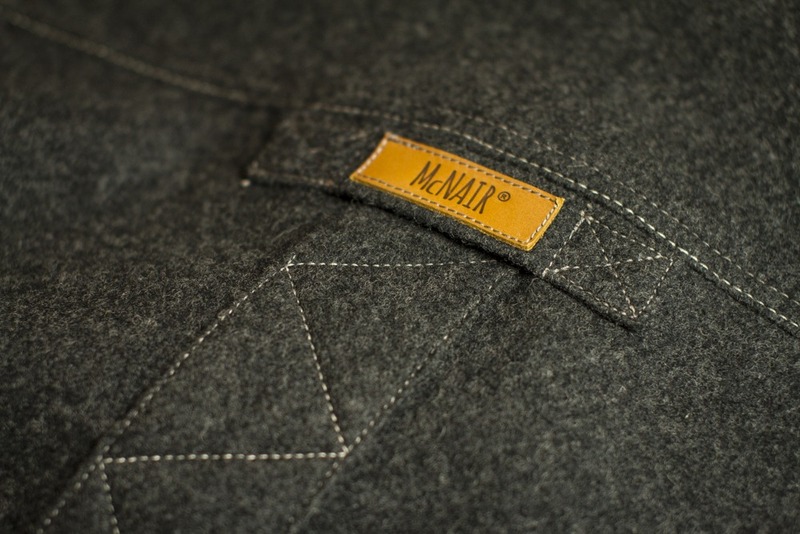 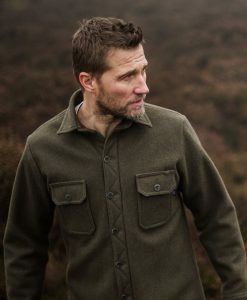 The McNair mid weight virgin merino Ridge Shirt. 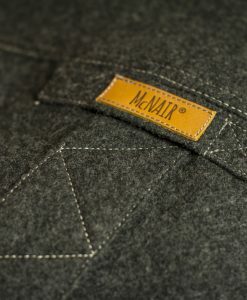 Available in Charcoal, Black, Dark Sage, Light Chestnut, Classic Navy, Arctic Silver, Slawit Blue, Heather, Chilli and Ash Melange. 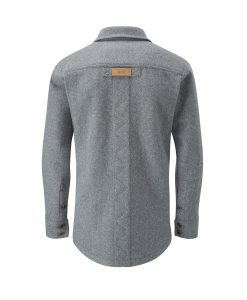 I love the shirt. It’s a thing of beauty and am looking to buy more. 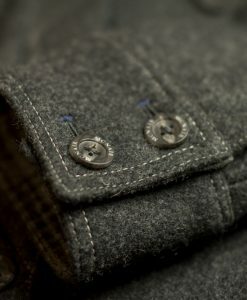 I hope one day to make it up to you and take advantage of your made to measure service. 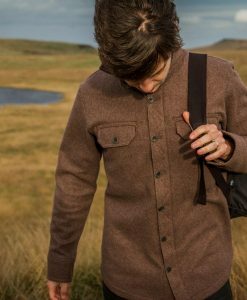 Embarrassed to admit that on my recent trip to Denmark, fort William, and the isle of Skye, all I wore was your medium weight Wool shirt. 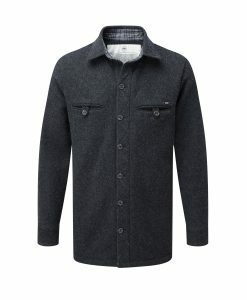 It kept me comfortable in the cold snowy conditions I encounter the last two weeks! Received many compliments along the way. 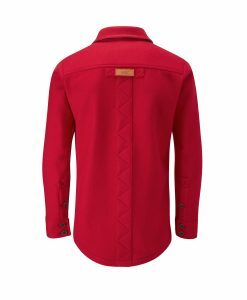 It really is a shirt that can be handed down to many generations. 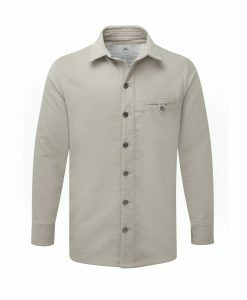 I was truly amazed by the weather resistance and the ability of the shirt to almost self clean itself when hung up in open space.